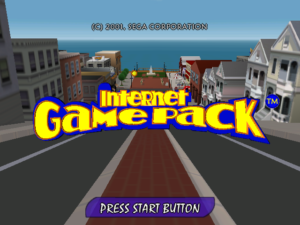 Hidden Palace user ‘drx’ has discovered, dumped and released a cancelled Dreamcast game called Internet Game Pack. This title was developed by Visual Concepts in 2001 and was scheduled for release as an Official Dreamcast Magazine cover disc, but presumably shelved due to the unpopularity of the Dreamcast. 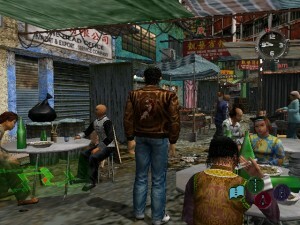 Head on over to Hidden Palace to download the disc image if you would like to play this title via emulation. 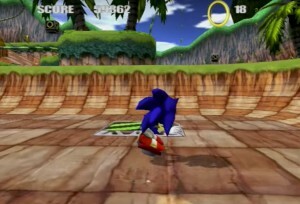 In a new video from Unseen 64 and Did You Know Gaming?, former Vision Scape Interactive developer Matt McDonald claims that their Sonic Extreme tech demo, which was pitched to SEGA as a new Sonic skateboarding title, was in fact stolen by SEGA and used for the basis for the Sonic Riders franchise. 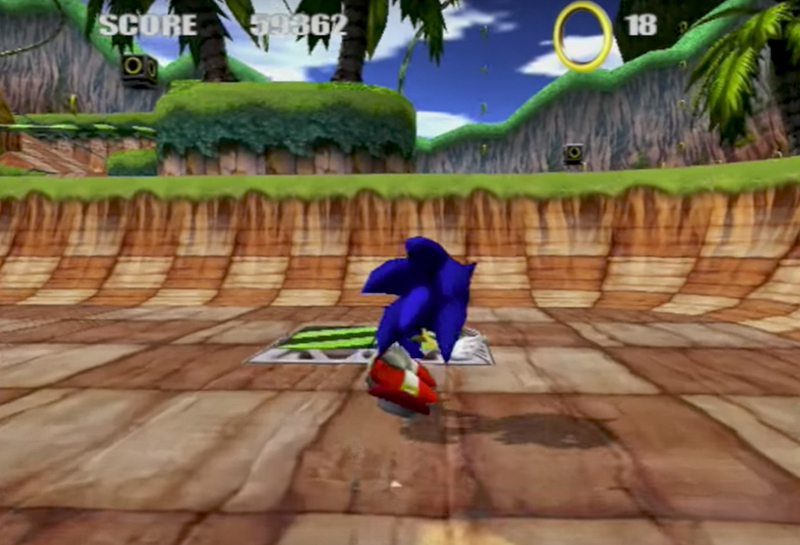 The demo predates Sonic Riders and was discovered by a private collector who obtained the Xbox dev kits that contained the original demo used for Vision Scape’s pitch. McDonald recounts a story where he pitched the game to Yuji Naka himself who was allegedly impressed by the demo and even went as far as to green-light the development of the game if Vision Scape could produce a design document for the finished title. SEGA then refused to maintain communication with Vision Scape, who had only been hired to work on the animated cut-scenes for Sonic Heroes. 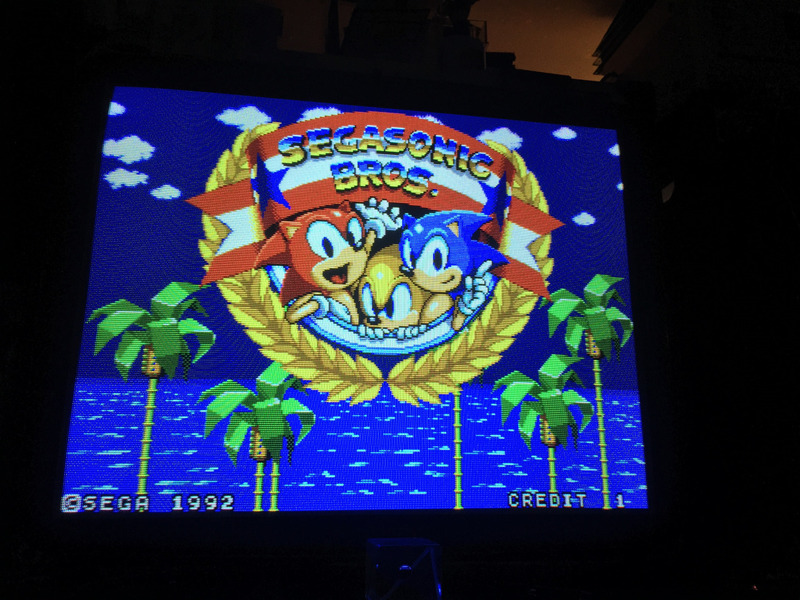 After Vision Scape completed the cut-scenes, their contract with SEGA ended and the development of Sonic Extreme never progressed. It is during this time that McDonald claims SEGA held onto the idea and developed it further in-house to create Sonic Riders. Has the Wii-U Version of Aliens: Colonial Marines Been Cancelled? The Wii-U version of Aliens: Colonial Marines has missed its’ launch window. The game was supposed to be released by the 31st of March as per comment from SEGA. 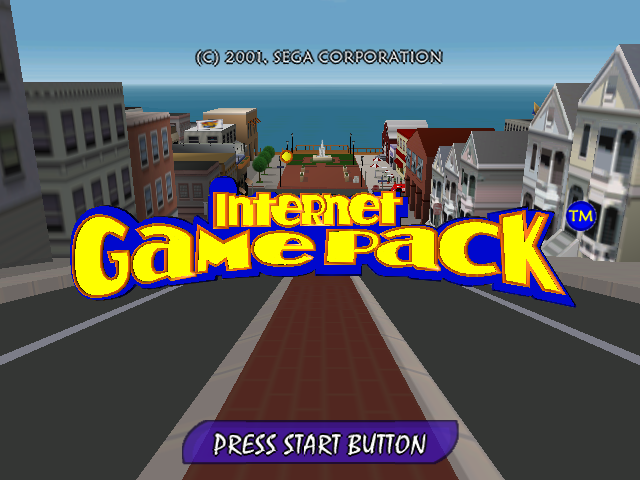 When questioned about the release this morning, SEGA responded with a simple “no comment”. Aliens: Colonial Marines on the Wii-U is being developed by Demiurge Studios and is expected to be somewhat different to the PC, PS3 and Xbox 360 versions. Will the game see the light of day or has the negative reception already received by the PC, PS3 and Xbox 360 versions changed SEGA’s stance on the Wii-U release? Posted in News | Comments Off on Has the Wii-U Version of Aliens: Colonial Marines Been Cancelled? 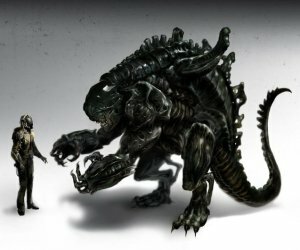 Once upon a time Obsidian (developers of Fallout: New Vegas and Knights of the Old Republic 2) were developing a Aliens RPG for SEGA. 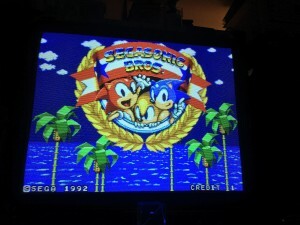 SEGA unfortunately pulled the plug on the project despite it being “ready to ship”.